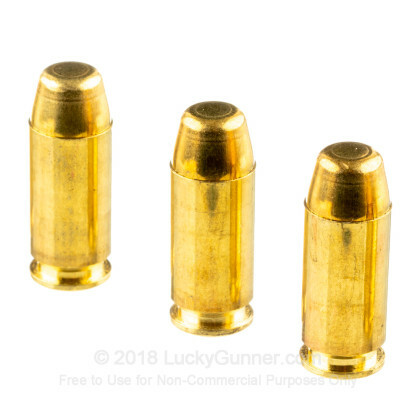 have cycled a couple hundred rounds through my XD40 without a problem. 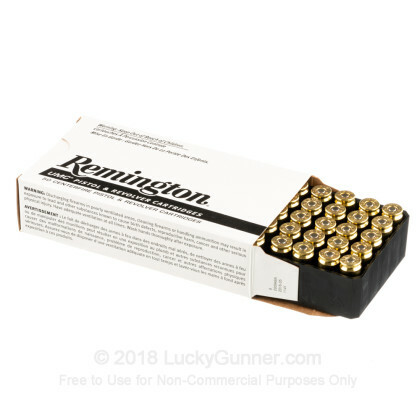 Great value for practice and target shooting. I hope they get more in stock! 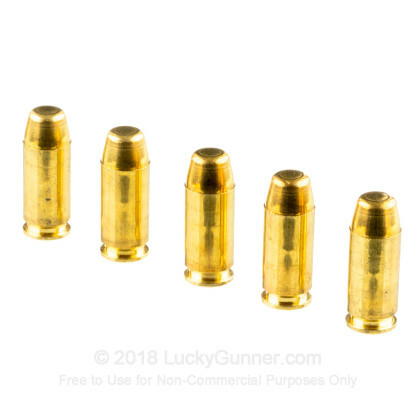 Stranger73 said it perfectly and to add to that I did not have any problems with the ammo in my shooting session.I will buy more, at this price. 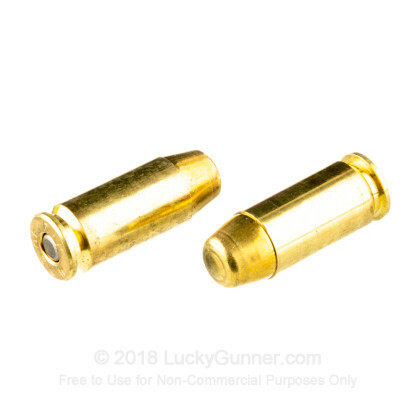 The service Lucky Gunner gives is great,if you haven't bought from them don't hesitate, fast shipping great prices and great communication. Completely fulfilled all expectations. 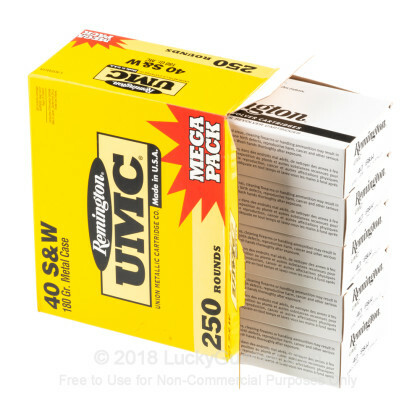 Not intended to be a "premium" product, this is a solid reliably performing load that feeds and functions consistently. This is not a dedicated defensive load but it would work in that role due to its consistent performance and feeding which are the most important factors in defensive situations. 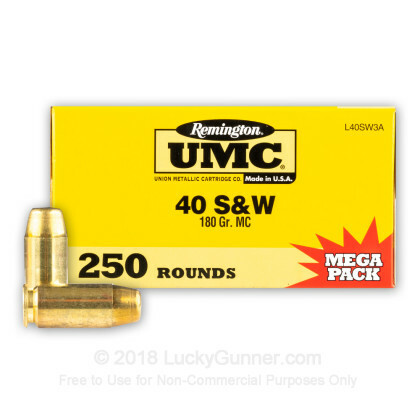 Great for practice at this price for those that don't handload. 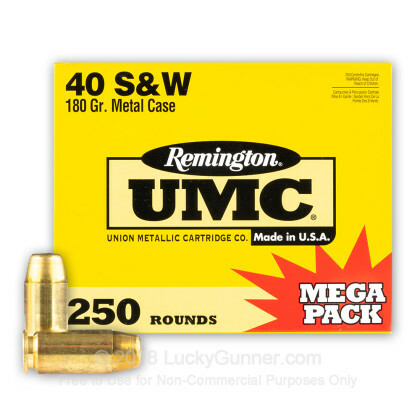 We also have this 40 S&W - 180 Grain MC - Remington UMC - 1000 Rounds ammo in stock in a bigger quantity.